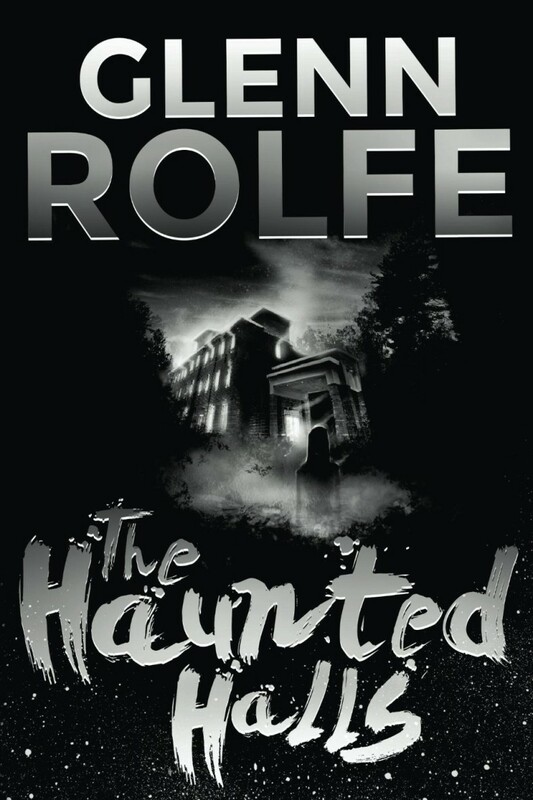 A fast paced ride that bounces us from past to present, uncovering the true horrors that lurk within Bruton Inn. I was bound from the very first page, caught up in the mystery and character dynamics and relationships. We are put in a hotel that bears witness to multiple supernatural horrors of epic proportions. Everyone is affected. The staff, clientele, and anyone else who enters the building. The book starts with a creepy scene that serves as the base for scarier thrills and more complex conundrums. Through a collection of graphic deaths, character relations, and chilling discoveries, we are told a haunting tale. It doesn’t take long for the reader to conclude that this read is bloody fantastic, quite literally! More often than not blood is spilled, splashed, smeared, and even disposed of. If you were to assume this book would be nothing more than ghostly happens at a hotel, nothing but the clichéd horror story, you’d be dramatically wrong. What you may assume would be nothing more than a malignant haunting, soon turns deadly and sinister. There are reasons for the events, which many flashbacks help clarify. The spirit is malevolent and its agenda is compelling and addictive for the reader. This entity doesn’t simply want to terrorize the living, it has much higher hopes and dreams. When we unearth the unnerving intentions of the spirit, the reader is bound to find out how everything pans out. We are at the mercy of Glenn’s excellent writing until the very end, and by this point we know he is not afraid to shock, scare and violate us. He isn’t interested in any pleasantries. His goal is to tell a riveting, disturbing tale that entertains and frightens us, and he achieves this. The evil entity that lurks in the walls at first appears quite appealing, even attractive. But this is nothing more than bait covering the hook. When we figure this out, the readers are constantly on edge. You realise just how cruel the writer is, he has no conscience, he will kill anyone, anywhere, at any time. But technically speaking, ‘killing’ sounds a little tame when describing how these unfortunate characters meet their demise. The violent scenes are some of the best I have read. Gruesome, sick, and cringe-worthy. You’ll be creasing your face in sympathy for the character and sucking air in empathy. Without giving away too much, there is an element of possession in this novel, and this is where it gets interesting. Glenn creates a new set of rules for the unwanted intrusion of a spirit into your body. But this only adds to the skyscraper-high intrigue as you are questioning everyone and if they are themselves, or have been taken over. But not to fear, it isn’t all jumps and scares, we do have believable and interesting characters. A cocktail of quirky, annoying, lazy, weird and hopeless people leap from the pages and into our mind’s eye. There are romantic entanglements, and a lot of them. Some downright steamy moments which soon turn deadly. There are some strong friendships, loathsome men, and endearing individuals and then we have the spirits. Sometimes the flipping from past to present, and from character to characters, can be a little fast. But, at the same time, this keeps us on our toes, and catches us off-guard when we hit a fright head on! He builds up a scene impressively, and just when we are about to get answers, he’ll throw us back in time, or to the future. I can honestly say, I was practically glued to every page, spellbound. Last but not least, the ending. WOW! An epic battle where all hell breaks loose. The perfect way to conclude this journey. Overall a spectacular read. It has everything for an enthusiastic horror fiction fan. Paranormal, supernatural, blood & guts, scares, creeps, an excellent story, and terrific ending.